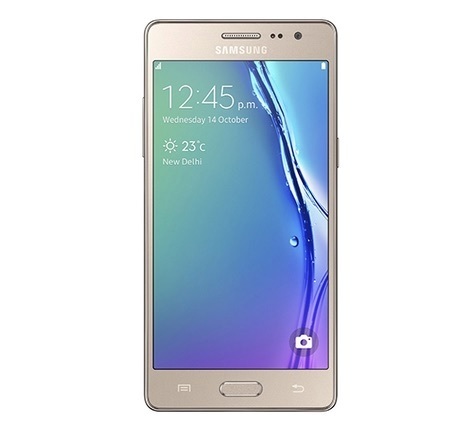 Samsung is so happy with the million selling Samsung Z1 as I’d described in Samsung sells 1 million Tizen smartphones while seeking Developers, their first Tizen OS smartphone, that they’ve decided to have a go at it again! The US$131 (8,490 rupees) Samsung Z3 smartphone is set to go on sale in India on Wednesday October 21 2015. Taking its design cues from the recently launched Samsung Galaxy S6 Edge Plus as detailed in How Samsung Galaxy S6 Edge Plus Keyboard Cover Nostalgia wins Applause, the higher priced smartphone packs in more high end stylings. 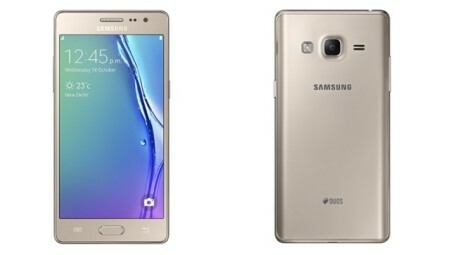 The Samsung Z3, which turns the latest version of Tizen OS 2.3, has dimensions of 141.6 x 70 x 7.9 mm (5.57 x 2.76 x 0.31 in) and weight in on the scale, CNET Prizefight style, at 137 g (4.83 oz), it’s a dual-SIM beast with a 5-inch HD Super AMOLED display that has a resolution of 720 x 1280 pixels with 294 ppi pixel density. It sports an 8-megapixel camera Rear-facing Camera and a 5 Mergapixel Rear Facing Camera, making this a great Selfie-ready smartphone like its Android cousins. Internally, it’s not too shabby either as its powered by a 1.3GHz Quad-Core Processor with a Spreadtrum Chipset. The Z3 makes do with 1GB of memory, 8GB of expandable storage but now 4G LTE so don’t expect anything faster than 3G or Wi-Fi. Combined with all the trappings expected of an entry-level Budget phablet, it rounds off its curvaceous design with a fairly decent 2,600mAh battery. The Samsung Z3 is basically a scaled down dual-SIM Samsung Galaxy Note 5 running Tizen and may go on sale in other regions in East and South Asia, the Middle East, and China albeit Samsung isn’t saying much. 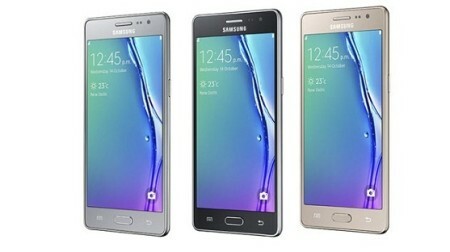 Tizen’s potential has been seen on smart TV’s and other devices running Tizen OS may be in the works. Ultimately, the success of Tizen OS comes down to Developer support as Samsung hopes to compete in the budget-smartphone market against juggernauts such as Google Android, which owns 83% of the Global smartphone market according to analyst IDC. But with 21% of sales in Samsung’s pocket, gaining traction via introducing budget handsets running Tizen OS to Developing World countries like India is a logical strategy. Jamaica may soon share in the Tizen OS love too, as Developer in Jamaica and the wider Caribbean are willing to code apps for Tizen OS, whose LiMo (Linux Mobile) complaint platform makes it easy to support. Will the Z3 be coming to the Caribbean and Latin America? If India is a success, Samsung may cast their eye towards the West as they strike at the heart of Google’s Android Kingdom.